Fit Notes Slim, long fit that skims your body. 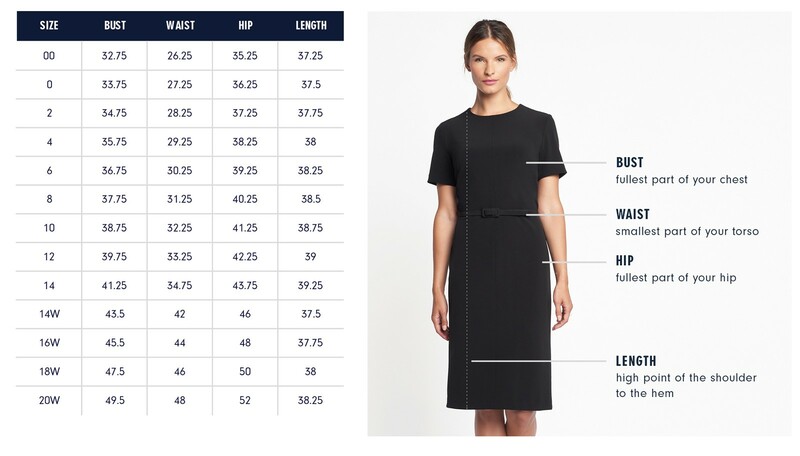 Our model in navy and mulberry is 5’9 ½” and wearing a size 2. Our model in black is 5'10" and wearing a size 2.